America’s Independence Day festivities are all the rage in the U.S.A on July 4th. Every year, in honor of our visiting friends from ‘THE LAND OF THE FREE AND HOME OF THE BRAVE’, there is a small fireworks show in Aruba to CELEBRATE WITH AMERICA! 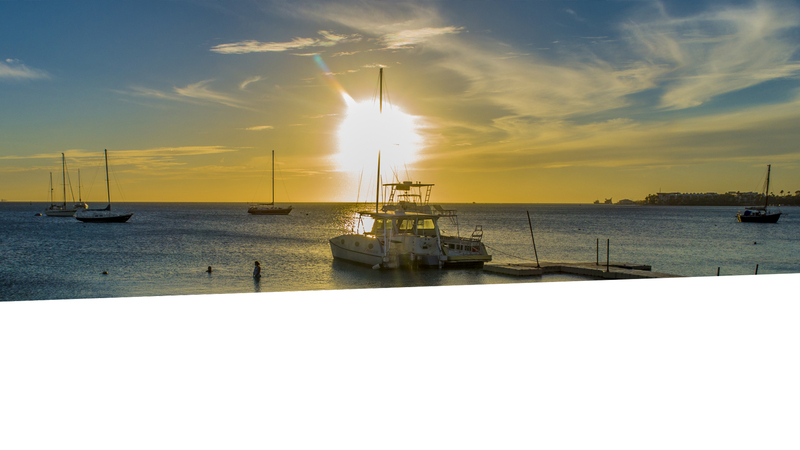 If you’re wondering what to do, how to celebrate, or WHERE TO GO WATCH the 2019 Fourth of July fireworks show, check out the Aruba things to do and places to go to celebrate July 4th!